Stock up now on Pampers at Walmart! 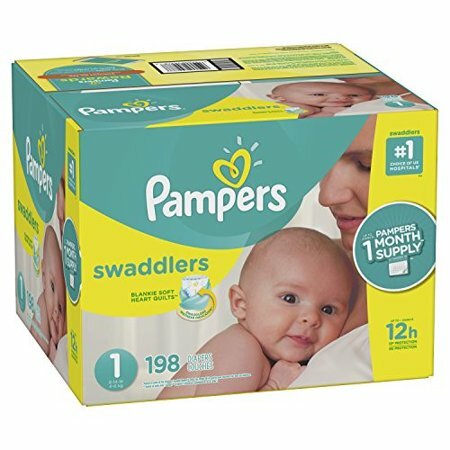 For a limited time you can get a FREE $5.00 Walmart eGift card and a FREE 392-count box of Pampers wipes when you buy a box of Pampers Cruisers or Pampers Swaddlers. Save 23% plus on these bundles plus FREE shipping! Click here to get this Swaddlers Diapers DEAL from Walmart. Click here to get this Cruisers Pampers DEAL from Walmart.